Oh no what a word to write about. Afraid....typing for 5 minutes no thinking, no editing. Just writing what's on my mind. That is scary....it makes me Afraid . . .
Father God you know what makes me Afraid. You know the struggles I have with where I am going. No they aren't struggles they are fears. Fears that I am doing the right thing. I am Afraid I am missing your will. Your calling for me. For now. For this time. I am Afraid that I will move forward and realize that I made a mistake. That I was leading. That I wasn't following where you wanted this Journey to go. Afraid that in taking the wrong direction that I'll miss a Blessing. But more importantly miss the opportunity to Be a blessing. I am Afraid. But I trust. I move forward. I make change. Even though I am Afraid. I trust and I pray that you'll take it all. . . whatever it is and use it for your glory. 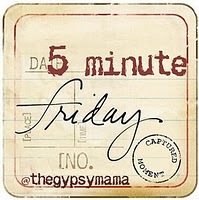 Joining Lisa Joe for 5 Minute Friday . . . Facing the Fear on a Faith . . . This is sooooo true today. It has been a bit crazy for me here today. I guess in all my moving things around here on the blog I accidentally lost all my followers. You guys were MIA for a few hours. But with help from Denise at Shorty Bears Place and a couple of others I managed to fix what I broke. And now my followers are all back and accounted for. I had a couple friends that emailed. And some others that began praying for me and my circumstance. Just seeing the outpouring of love from you guys just has made my day! 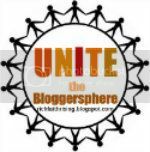 It reminds me why I keep on doing this thing called blogging. Even on the days when I am not sure if there is a reason for what I am doing here I always stop and remind myself that there is a reason. Maybe there is someone out there that needs to be reminded that someone cares. If you need that reminder today please turn your worries and your hurts over to God and he will show you He cares. Yes my Friends are in my computer. And they show me they care. They remind me that Jesus Loves Me. And because He loves me they love me too. Loving The Journey . . .
Are you planning a Date night? Marriage can be a lot of work. There are times that it is just easy to go along with the regular day to day business. But what if we were to accept a challenge and focus to build a better marriage. Maybe it's more about pleasing God. Maybe when we work at our marriage then the Joy and Blessings we recieve make God Joyful. Thinking from that perspective. Let's plan a Date night! Candle light speaks romantic to me. I thought these were just amazing. Can you imagine floating like this. I wonder how they got out there though? But, even if you don't have any sand or water around you could do this in the back yard. Just set up the luminares in a heart shape and plunk the patio table in the middle. Very beautiful. This photo reminded me of a date that I planned for Cowboy. It was easy and simple and very cheap. . . (Back in the day the word was 'cheap') I mean frugal. I didn't even get as fancy as the photo above. 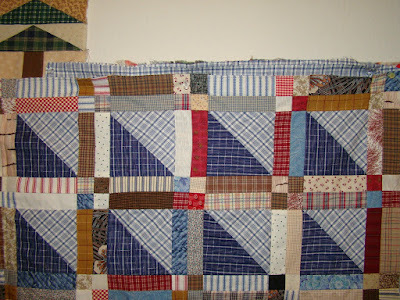 I simple got out a quilt. (always have quilts laying around) And our china which I rarely used. And set it all up with candles on the living room floor. Now this is one you might consider doing in your 20's, 30's or maybe 40's. Just don't wait till your 50 it doesn't have the same effect! So your date doesn't have to be at night. A lovely afternoon strole around the lake. Or just at a park. I thought the duck couple was so darn cute so had to add it! I hope that you've enjoyed this post and gotten a few good ideas for a Romantic Date. Riding of into the sunset. My apologies today. I promised a link and it isn't working. At least not now. Hopefully I can get it fixed. I hope you'll still write your own Romantic Date post and join me. Just leave a comment. LInks below please visit these wonderful places. Linking with Sarah Mae . . .
Making a few changes today. Opening the shop on February 14th. And, announcing a new program. I'll be adding some ad space to the blog. More details to come soon! As In a few minutes when I finish this post! But first why this is a Dummies at Blogging post. When I decided to make these changes I knew I didn't want to loose some of the things I have on the sidebar. I only had the one on the right. So I needed to add one on each side. When I did and I don't know why Blogger put two gadgets on the new left sidebar. Kind of weird but maybe that is how it is set up so you know that there are gadgets there. Anyway one was a Christmas photo. And the other was this photo. Here's where the dummies part comes in. Something has been happening to my computer actually I think Cowboy changed something. We've been getting tons of popups. I think he fixed by changing settings. For a few days I have not been able to add photo's directly to a post from my computer. Another weird thing. The only way I seem to be able to add is to cut and paste. Hence why this photo is here. I didn't want to loose it. So I just copied it into this post. So that then I can save it to the computer again. Now the weirder thing is I can't upload photo's into posts but I can upload them to the gadgets. So, I pose two questions. Has anything like this happened to anyone else? Or Am I the only Dummy at Blogging? OK. Before I go I will try to redeem myself. Part Two of this post coming soon. How to resize your photo's. Notice the photo above? Updated at bottom with a Photo and link . . . I am planning a Romantic Valentines Day Dinner. An evening filled with wonderful food and music. An evening to share with a special someone . . . I am planning the decorations. Cowboy is planning the menu. And he'll be the chef for this special night. This special night we will be serving the meal for a very special couple. Our special couple is our daughter and grandson. 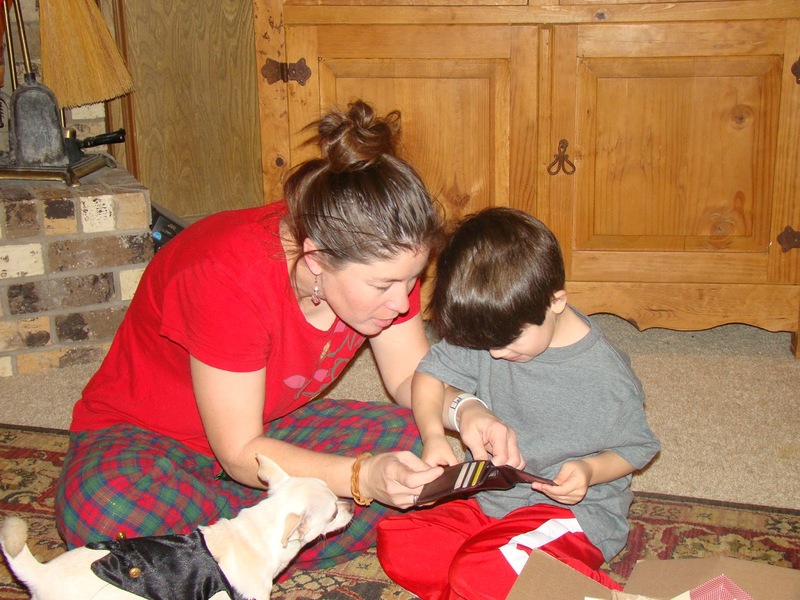 This photo was taken on Christmas morning. 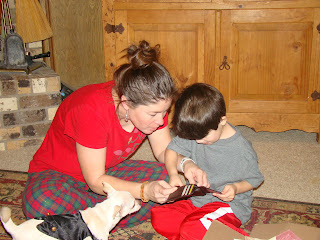 His present for us was a wallet with money! And gift cards for him to use to take his mama on dates. Valentines seems to be such a special holiday for so many. All I am seeing on Pinterest and on blogs are posts and photo's of wonderful ideas for Valentines. Valentines is a wonderful time to show our love for our sweet hearts. But it is also a wonderful time to show another kind of love. It is a perfect time to remind someone that even though they may not have a special someone to share a romantic meal with that they are Blessed because there is a special someone that Loves them even more than they can imagine. I know a lot of people that will be lonely on Valentines Day. I wish that I could make their day special. Do you know someone that needs a little extra encouragement? Maybe a single mom from your church or someone you work with? I love this verse. It reminds me to seek Him and His will for my life. And reminds me not to let things get in my way of worshipping Him. This Valentines Day my Cowboy and I are going to make a very special couple happy. And hopefully they'll say it was the best Valentines Day ever. Would you Unite with me and share this thought and serve someone else this Valentines. 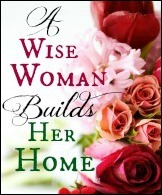 encourage a younger or older woman this Valentines Day? Need some ideas? Stay tuned. I'll be sharing lots more Valentines day posts. I would love for you to visit. Have you signed up to receive my posts via email? I love this option! Along the Journey . . . Joining a new linky today. I was glad to find Scavenger Hunt Sunday and they leave the linky open til Tuesday. So I am making it in just under the wire. I especially loved the topics this week. Each week the challenge is to take 5 pictures based on the topics . . . Cowboy and I are planning a Valentines meal for our daughter and grandson. 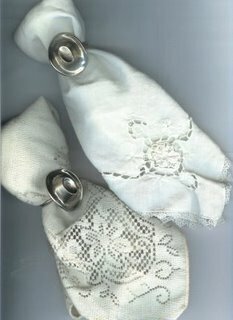 These lacey napkins will be perfect. #2. Bling . . . I really have a hard time putting Christmas away. 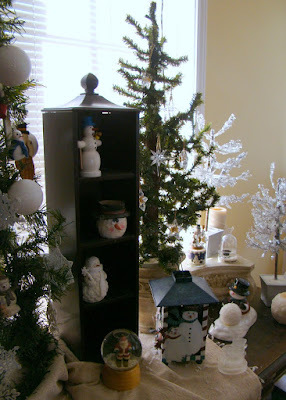 At least I did until I decided to save all the snowmen till January for a little Bling during these cold days. The kitty wasn't tired. LOL. He has Fuzzy ears and whiskers! Fabric a Work In Progress this is the next top that I'll be quilting. I can't wait to get started on it. 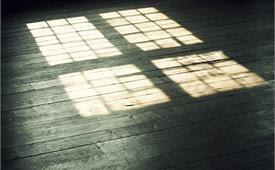 Sun shining through the window on the wood floor. This little challenge was super simple for me. I am glad I got to join. Next weeks challenge is harder. I am glad we have a week to work on it. Welcome to Blue Monday a wonderful way to start the week . . .
Today I am sharing what I have been consumed with for awhile now. For some reason doors fascinate me. I have shared doors here before for Blue Monday. 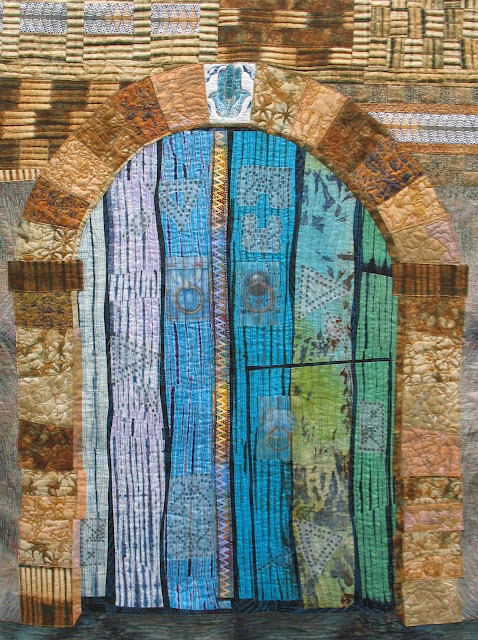 But I think this is the first door quilt. The next one is a little more traditional. I just have to saw Wow about this one. You know me anything with boots and spurs; spurs me on (LOL) but check out this website! I am inspired. Not actually a quilt the artists site says. . . "Painting The West on Silk". Just for fun you have to check this out! The link on Pinterest didn't work on this one. I know not much Blue but as a quilt lover this one got my attention. I so want to do something like this. There are a few more Blues . . .
Beautiful Blue. This one from Kaffe Fassett's new book. If your a quilter you know who I am talking about. If not just enjoy. A sweet little primitive Blue. And a fine finish . . . I've never been lucky enough to win a raffle quilt. Maybe someday! Until then I'll just dream in Blue. 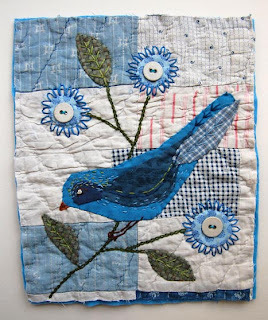 Linking with Smiling Sally for Blue Monday. Click Here.